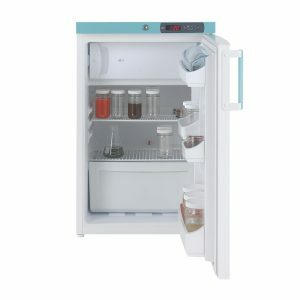 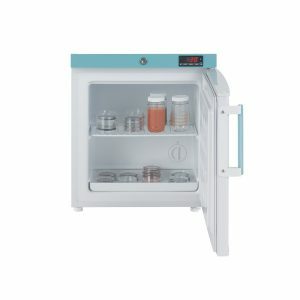 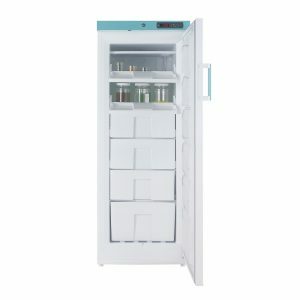 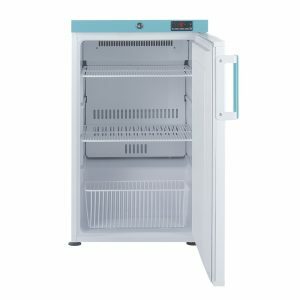 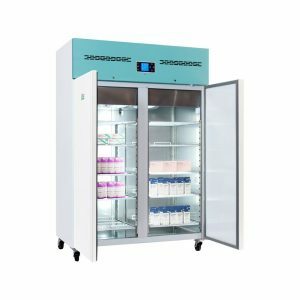 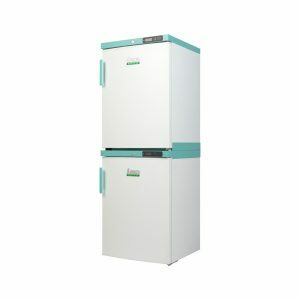 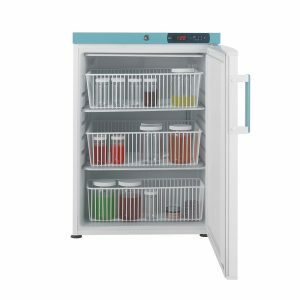 We have developed our range of laboratory fridges and freezers with reliability and ease of use in mind. 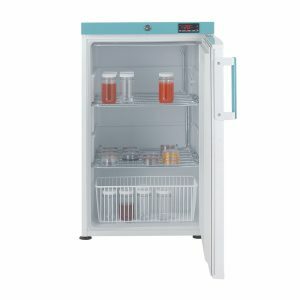 All of our Laboratory fridges operate at a temperature of 2°C to 10°C and our freezers operate at -18ºC and below. 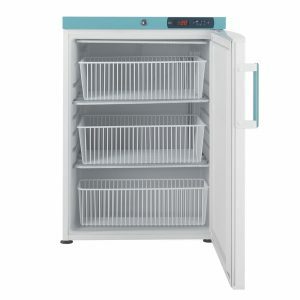 We have also added a number of improvements to certain popular models. 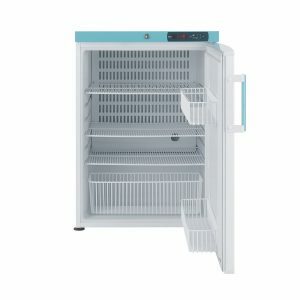 These updates are to ensure we are offering you the best possible secure and reliable refrigerated storage. 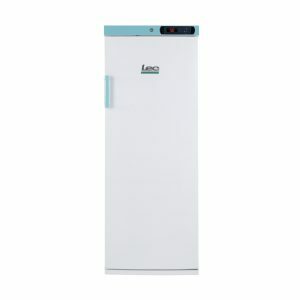 Many of our models are also available with an alternative fitted European plug. 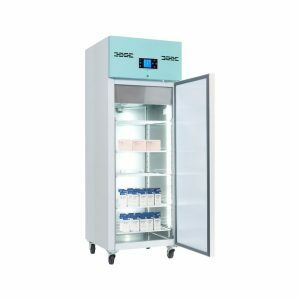 Under-counter storage offers laboratories a simple way of refrigerating vital products, in a space-effective way. 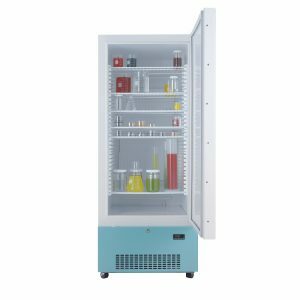 At only 845mm high, our LSF151 fits neatly under most work benches and has fitted rear rollers to assist in moving the unit when access is required for cleaning behind it. 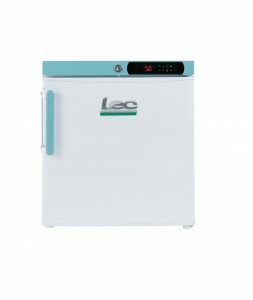 Our LSF151 has a large internal storage capacity of 151 litres. 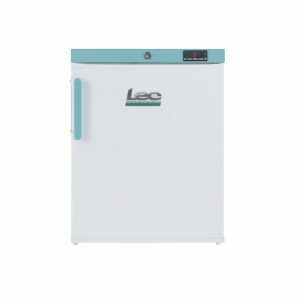 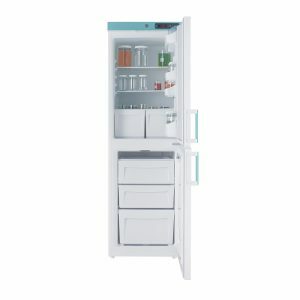 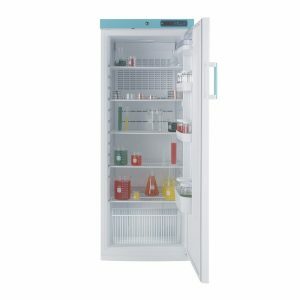 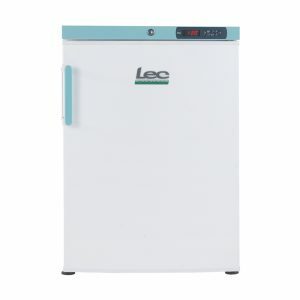 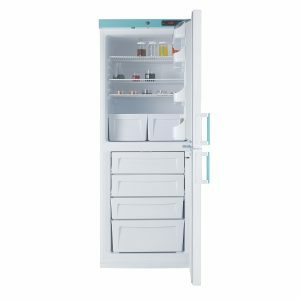 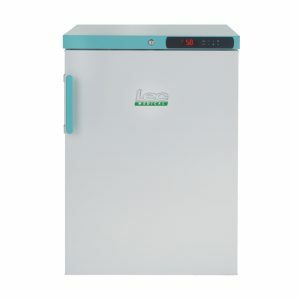 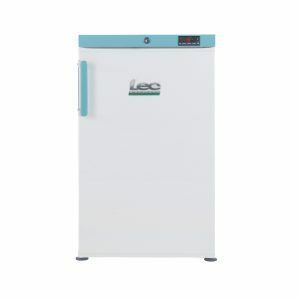 All Lec Medical Laboratory fridges and freezers are spark free. 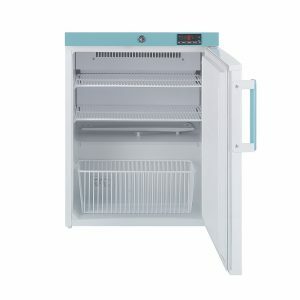 Our specially designed wire shelves and door furniture allow cold air to circulate easily within the cabinet.